Learners will receive direct instruction and practice in the area of basic word processing skills. The learners will gain knowledge about how to input text, move the cursor, add spaces, erase typed information, and save and print documents during this engaging and interactive digital lesson. Students plan and create word problems based on the book, "Alexander, Who Used to be Rich Last Sunday." In this engaging and interactive digital lesson, the learners will receive direct instruction and practice formatting text in word processing documents using the bold, underline, italic, and font size features, opening documents and using the select, cut, copy, and paste features. Students find errors in a paragraph and then make corrections to the paragraph using specific keys. Students retype and format a report about riding a bike across America. Student practice locating and using adjectives and action verbs in two different essays. Students use a word processing program to write and format a poem. Students practice dividing words correctly using hyphenation rules. This unit quiz assesses introductory knowledge of the first functions of the desktop, toolbar, and file menu necessary for typing and removing text in a word processing program. 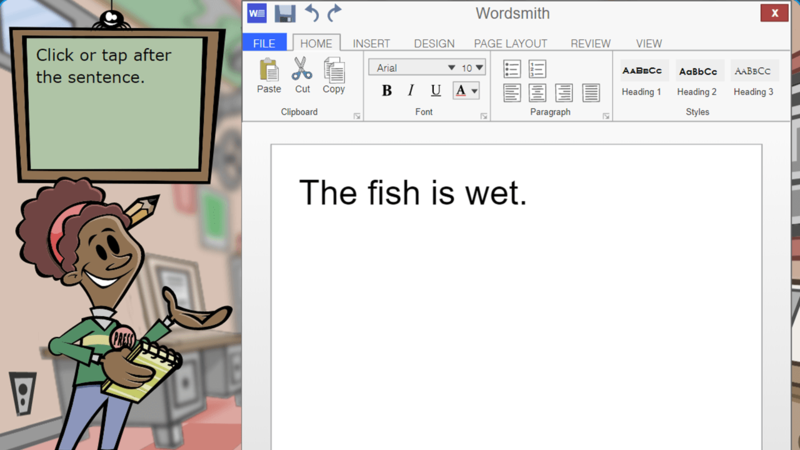 This engaging and interactive digital lesson provides direct instruction and practice with using a word processing program to help with the writing process. The learners will gain knowledge about how to organize information, create lists, and insert pictures to better engage their audience. In this engaging and interactive digital lesson, the learners receive direct instruction and practice revising and formatting, as part of the writing process, while they use font style, color and size, paragraph alignment, spacing, page break, symbols, and moving text and images to enhance their document. Student will decide on a topic relating to a community problem in his or her hometown, interview two people who have ideas for solutions, transcribe the interview notes using a word processing program and compare and contrast the solutions. 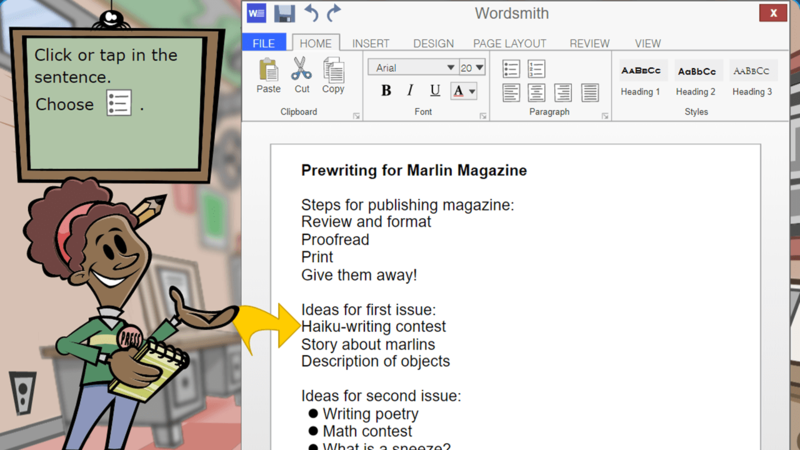 Students will use a word processing program to format a poem. 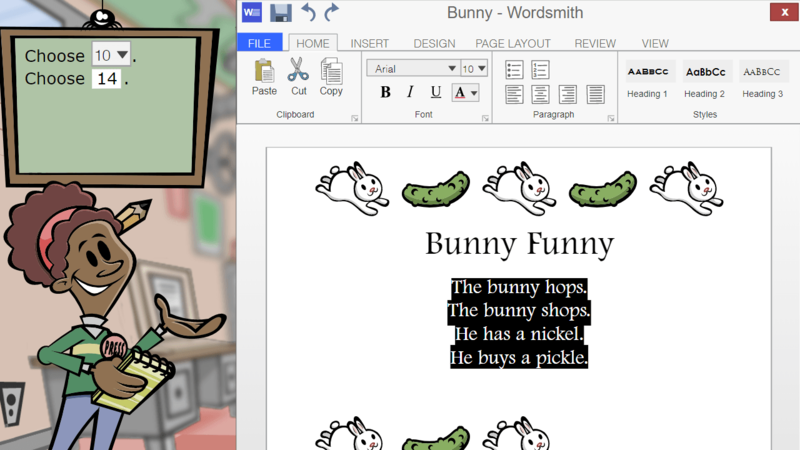 This engaging and interactive digital lesson provides direct instruction and practice using a word processing program as part of the writing process. 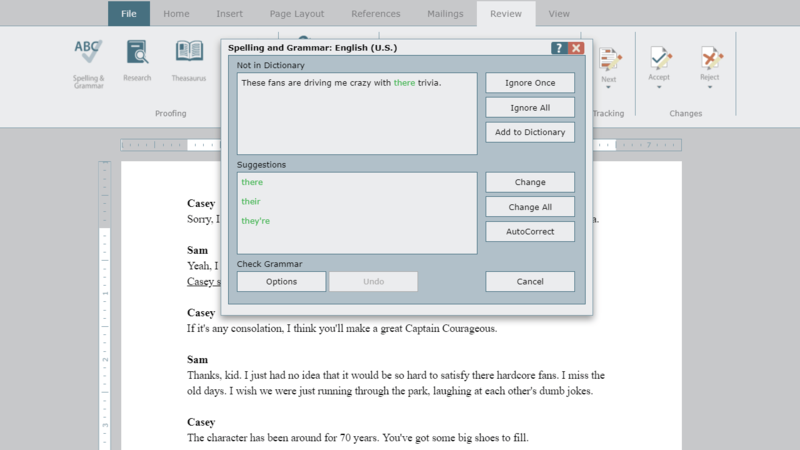 Learners will edit and proofread text, check for spelling and grammar mistakes, and improve writing by using the thesaurus and word count tools. Students retype and format a biography of Martin Luther King, Jr. This engaging and interactive digital lesson provides direct instruction and practice in styling a page layout while considering specific audiences by adjusting page size, setting margins and page orientation, formatting columns, and inserting page numbers. Using a word processing program, students will choose a community problem and then research, write and format a two- to three-page report describing solutions. Students write "how to" instructions and then format them into a guidebook. Students work in small groups to create and format newletters. 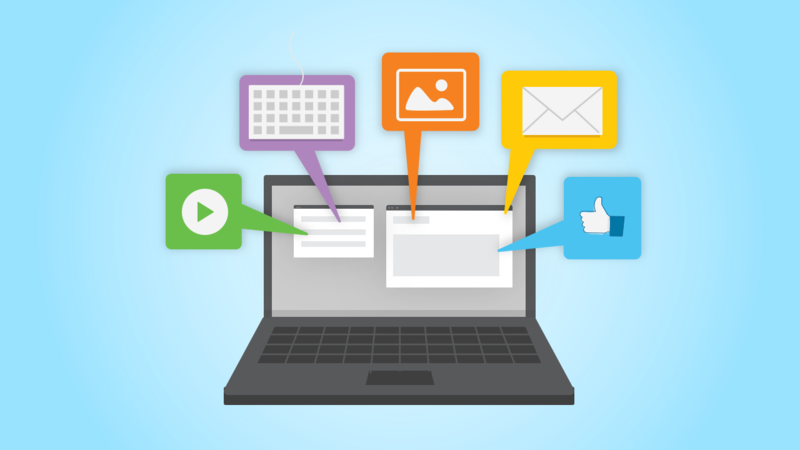 The learners receive direct instruction and practice using more than one software application to create documents using text, graphics, and templates to enhance design and layout, creating checklists, and using print preview to evaluate work progress and final products in this engaging and interactive digital lesson. In groups, students use pictures as prompts to write creative stories. Students use word processing software to create signs for the computer lab illustrating the rules in the acceptable use policy. Students find hyphenation errors, add hyphens where needed and retype a paragraph correctly using hyphenation rules. 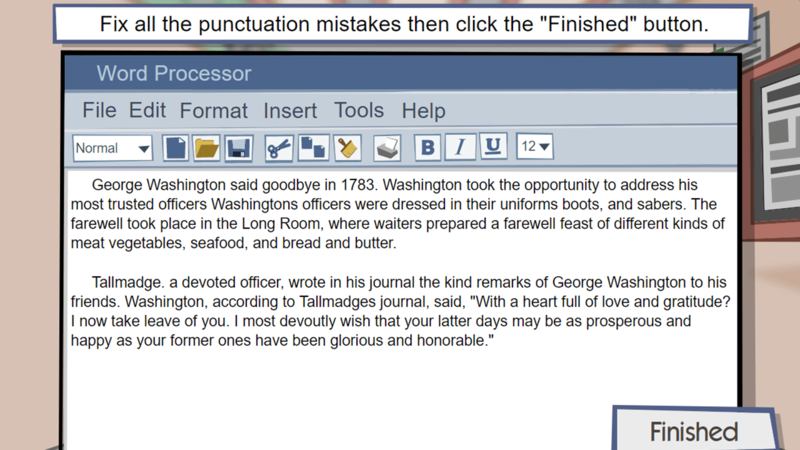 This engaging and interactive digital lesson provides practice applying proofreading skills while using a word processor. 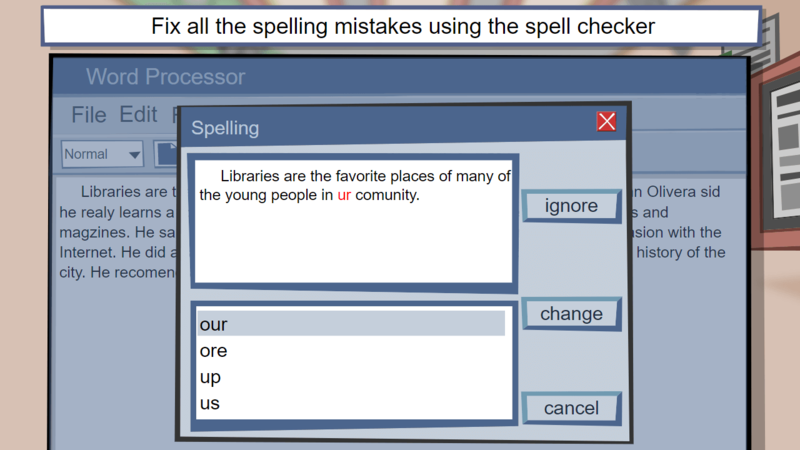 The learners will complete four focused exercises that require them to find and correct errors in spelling (using a spell checker), punctuation, capitalization, and homonyms. Students tap creativity and show their understanding of technology by developing instructions to help Grade 2 students create an "All About Me" page using available technology tools. To inform their design decisions, they analyze data about the Grade 2 student skills. The project includes: - Instructions that Grade 2 students can use to create an "All About Me" page - A reflective description of their ideas, decisions, reasoning, and problems and solutions as they created the instructions. 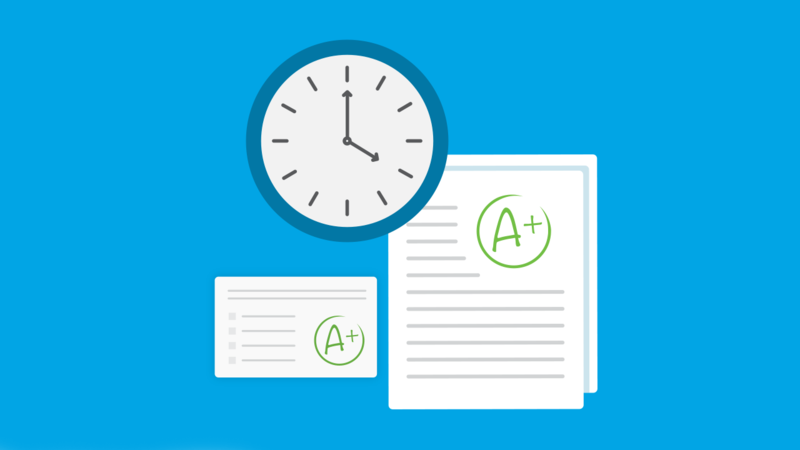 This unit Quiz assesses students' knowledge of how to format documents and when to use common formatting options. Student software vocabulary and awareness of the limits of the Spell Checker features are also assessed. 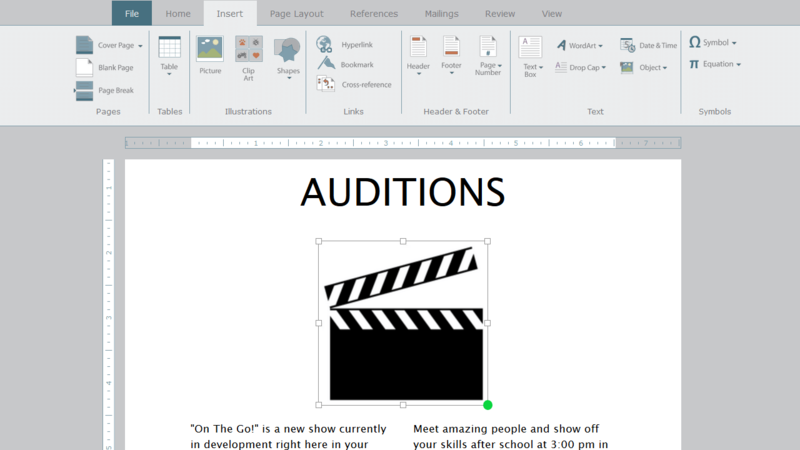 In this engaging and interactive digital lesson, the learners organize a script as they receive direct instruction and practice with word processing skills. They will locate and open recent documents, copy, cut, paste, save, print, and use the bold, italic, and underline buttons to emphasize text. In this application exercise, students will create a quick reference for different word processing programs on a variety of devices. 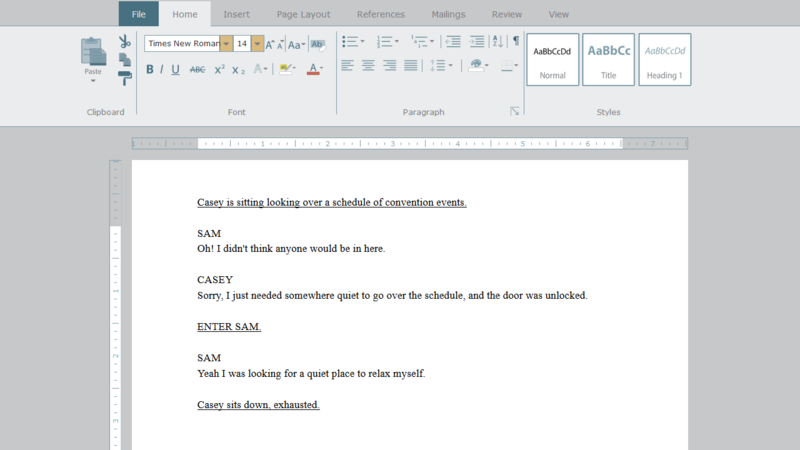 The reference will include menu navigation, icons, and keyboard shortcuts. Students should complete this application exercise after viewing the EasyTech lesson "Overview of Usage." Students use a word processing program to keep an electronic journal. This application exercise is a follow up for the Basic Operations lesson. The learners will receive direct instruction and practice using proofreading and organization tools to make professional documents. They will check for and correct spelling, grammar, and punctuation errors, include page numbers and bullets, and utilize auto-correct in this engaging and interactive digital lesson. Students work in groups to review a submission to the school newspaper, making formatting and editing recommendations. 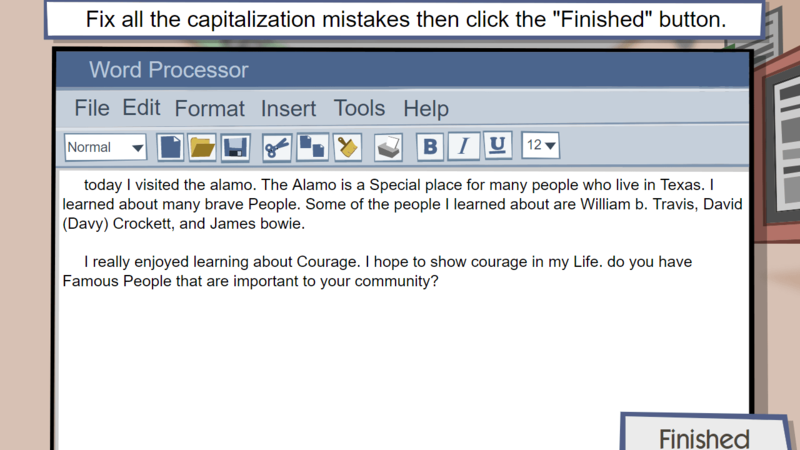 This scenario challenges students to apply their knowledge of basic word-processing formatting techniques. 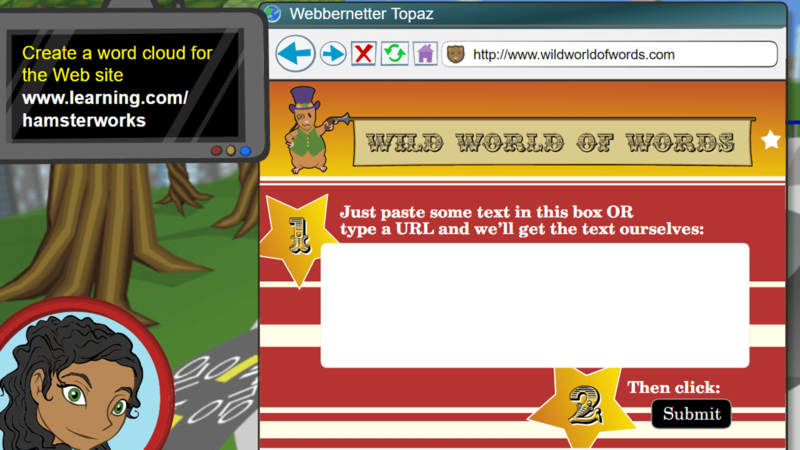 Students should complete this activity after viewing the EasyTech lesson "Functions and Formats." Students solve a word problem and use a word processing program to list the steps they took to get the answer. This is a revision of the original Word Problem Document activity and is a follow-up to the Spelling and Grammar Tools lesson. 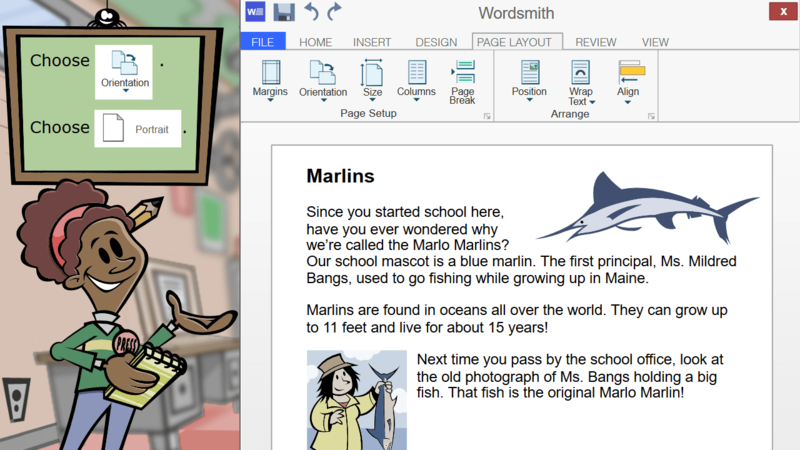 The learners receive direct instruction and practice in this engaging and interactive digital lesson as they format a flyer by importing an image, using the sizing tool, applying text wrap and text justification, inserting tab stops and a table, and creating visual contrast with font styles and sizes. When people create posters, flyers, or other documents on the computer, they want them to look nice. Not only do the right font and image size make a document look more appealing, they also make it easier for people to read and understand the information that the document contains. 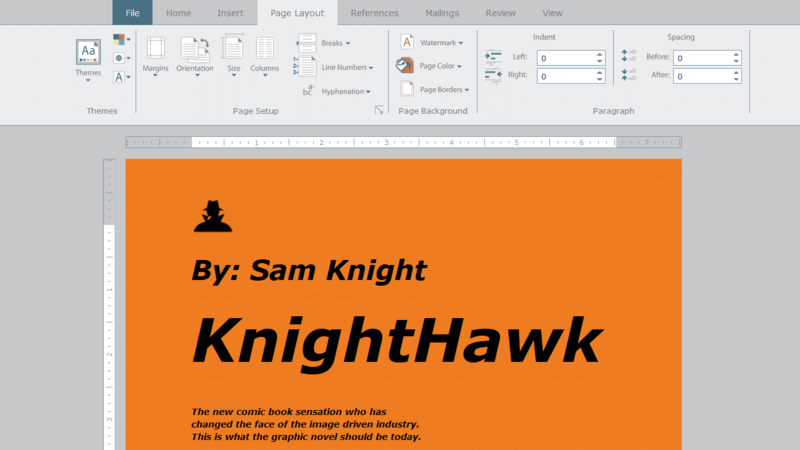 In this lesson, students will pay attention to specific text and image formatting techniques as they create hypothetical welcome packets designed to provide valuable information to visitors of their town. Students should complete this activity after viewing the EasyTech lesson "Shaping Up." Students work in small groups to create and format newsletters. Through direct instruction and practice in this engaging and interactive digital lesson, the learners will use color, vertical alignment, page layout, indents, margins, borders, and orientation in the design of websites, magazines, book covers, and logos to impact a reader's interpretation of information. Students work in small groups to create posters using visual design skills such as color, alignment, indents, margins, and borders. This activity will allow students to apply and master the visual design skills they have been learning in previous lessons. Students should complete this activity after viewing the EasyTech lesson "Visual Design." Students write descriptive sentences using literary devices and vocabulary words in a data table, and then create and format a vocabulary guide using a word processing program. Students form groups and write step-by-step instruction guides about how to travel from one part of their school to another. The learners receive direct instruction and practice using a word processor to format essays following MLA guidelines. They will use proper spacing to enhance readability, understand the difference between headers and footers, cite sources, and create a bibliography in this engaging and interactive digital lesson. Plagiarism is a serious issue in schools today, especially with the widespread availability of information on the Internet. In this lesson, students will learn the importance of properly citing work and be able to recognize when a citation is incorrect. 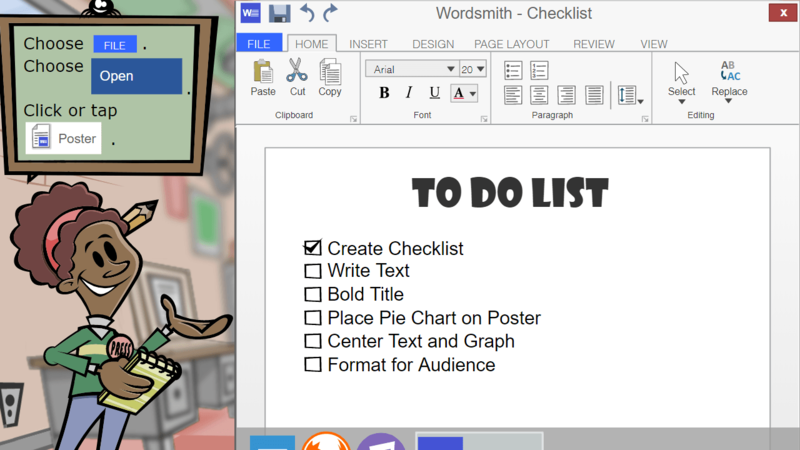 Students should complete this activity after viewing the EasyTech lesson "School Work." How to cite sources using APA format, why citing is important: Students study the ethical use of information and media in research reports and presentations. They learn what kind of information must be cited and how to cite sources correctly. For a final project, students choose a topic and create an annotated bibliography of relevant resources in correct APA style. Note: There is also a MLA version of this application exercise. Use the one appropriate to the style your district uses. How to cite sources using MLA format, why citing is important: Students study the ethical use of information and media in research reports and presentations. They learn what kind of information must be cited and how to cite sources correctly. 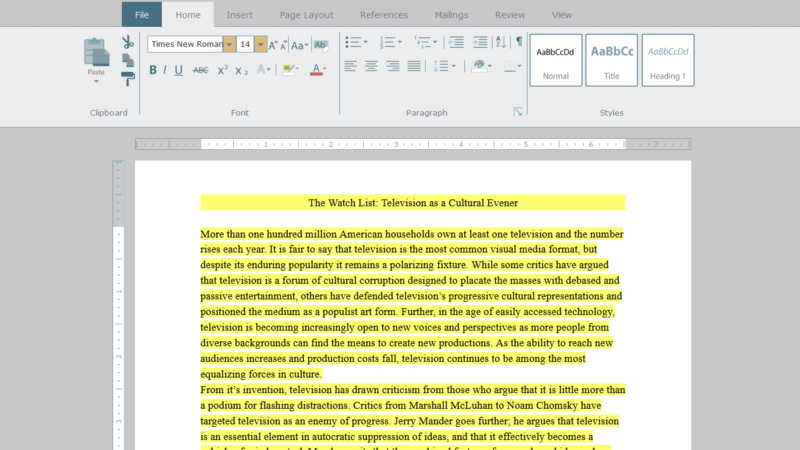 For a final project, students choose a topic and create an annotated bibliography of relevant resources in correct MLA style. Note: There is also a APA version of this application exercise. Use the one appropriate to the style your district uses. Using a word processing program, students retype a report about the Industrial Revolution and format it with footnotes and a bibliography. This application exercise is a follow up to the Formatting Reports lesson. Students evaluate the effectiveness of technical writing instructions and revise the steps to be more accurate. This application exercise is a follow-up to the Formatting Reports lesson. 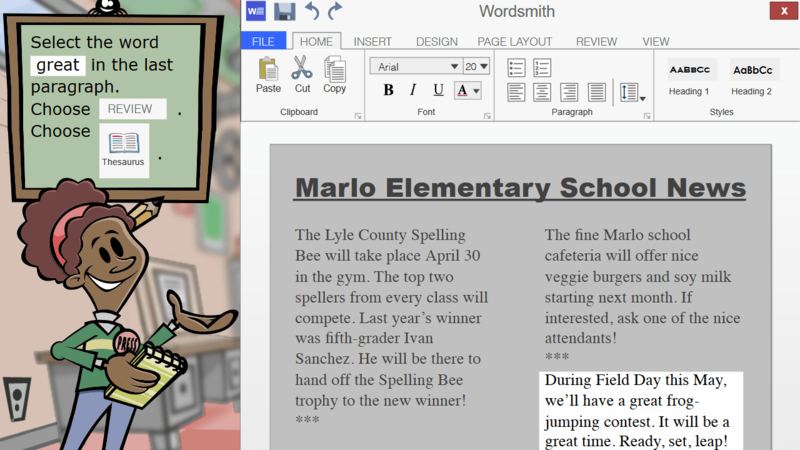 This engaging and interactive digital lesson provides four practice opportunities for the learners related to spelling (using a spell checker), punctuation, capitalization, and homonyms as they assist several newspaper reporters edit their articles. Through this engaging and interactive digital lesson, the learners will receive direct instruction and practice in the area of applying existing knowledge and skills to generate new ideas, products, or processes, and to create original works. Students use collaborative word processor tools to edit, add, and track changes and write comments in documents. Students develop compelling research questions and use the Internet to research information. They also use a digital camera or cell phone to take pictures to help support their findings. They use the information and pictures they gather to develop an digital newsletter to show their learning. Students must be able to use Google Docs to complete this project. Students will describe the process of digging a hole for a new swimming pool. They will demonstrate what happens when they take the dirt out and how that constitutes a negative value. Students will also make measurements for different fractions, decimals, and percents of the pool to show progression of numbers. This engaging and interactive digital lesson provides direct instruction and practice in finding alternate solutions to problems. 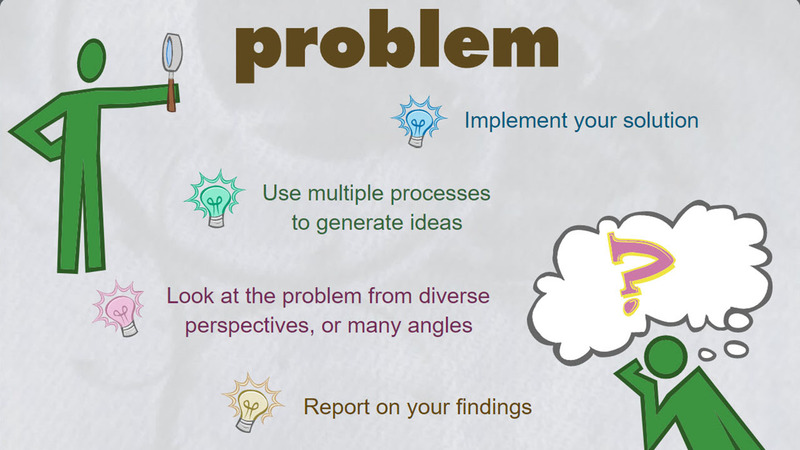 The learners will begin solving problems and finding alternate solutions by looking at a problem through diverse perspectives, variables, data, and processes. Students compare two writing samples using a Venn Diagram. Then, use a rating guide to rate three different kinds of technical writing pieces based on certain criteria, and optionally, share and discuss their findings with a partner. Using what they have learned, students create their own technical writing example. 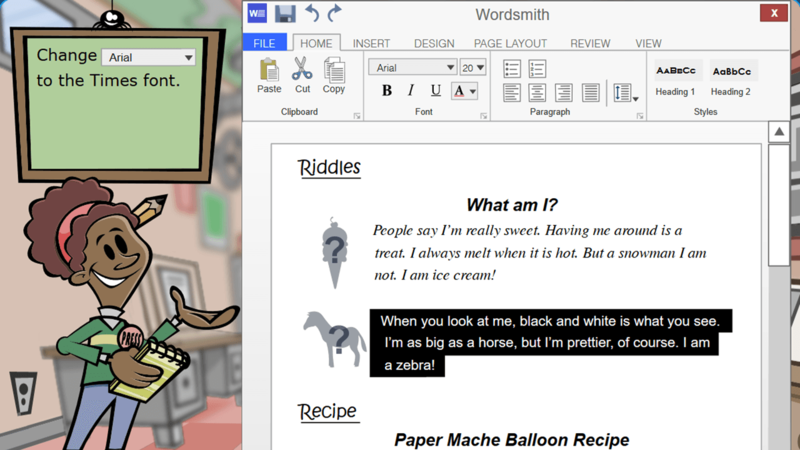 This unit quiz asks students to demonstrate their understanding of word processing software, with a focus on formatting, editing, and publishing documents and creative projects. Students will identify principles of visual design, analyze situations to avoid mistakes such as plagiarism, and discern which tools should be used in specific instances.